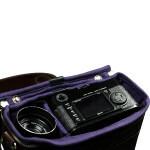 Raven is a streamlined shooter’s bag, designed to gracefully carry the bare essentials when capturing shots on the move. 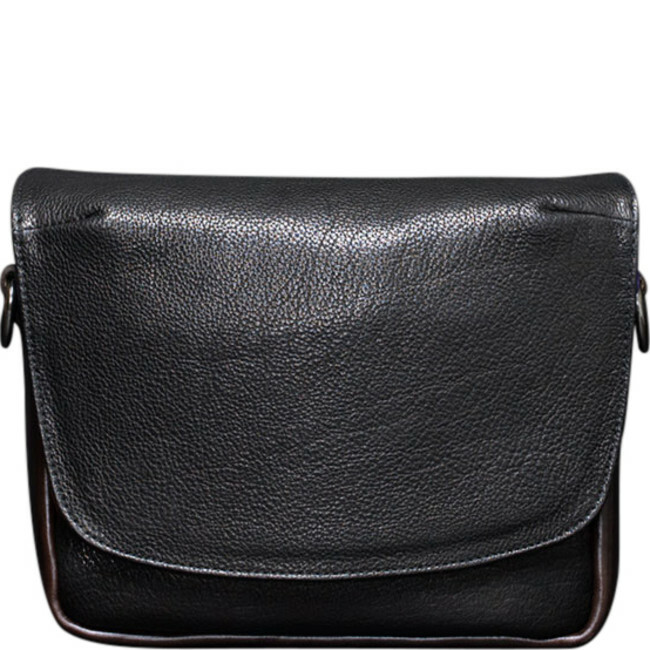 Made from vegetable-tanned leather, this compact satchel is a handsome companion for photographers with a minimalistic style. Accommodating your camera body, two lenses, phone and small accessories, this lightweight bag is built to endure the challenges of life on the go. 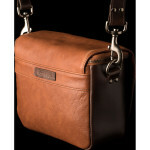 Ideal for men and women seeking a discreet camera bag to complement their look. Made to accommodate your rangefinder and two lenses, this camera bag is ideal for days when you need to travel light in the city. 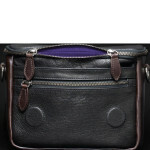 Effortlessly organise your essentials with the movable dividers in the main compartment and two slim pockets on the front. 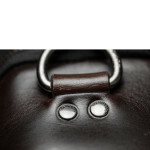 The tough cowhide leather and rustproof bronze zippers are designed to endure unexpected showers and daily wear and tear. Lined with shock-absorbent foam padding, the bag is designed to cushion your equipment from knocks, bumps and scratches. 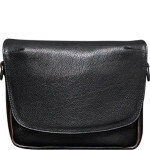 Available in black or brown, this pebble-grained leather bag is an attractive companion for photographers, with a smooth velveteen lining. 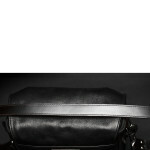 Raven is one of the smaller camera bags in Wotancraft’s Urban Classic collection, stripping back the design to the basic essentials for days when speed and time are of the essence. 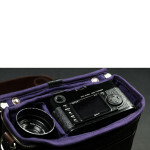 Store a mirrorless body and up to two lenses in the main compartment, using the removable dividers to organise the contents. 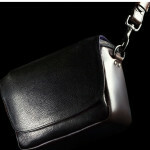 With thick foam padding, velveteen lining and a zipped interior flap, this compact bag is built to endure. Two front pockets are handy for accessories such as wires, memory cards and your phone, with just enough room for your everyday basics. 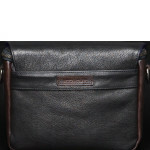 Handcrafted from oil-enriched, vegetable-tanned full grain leather, this handsome satchel is available in black or brown. 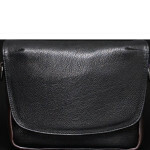 Easily open and close the bag with the magnetic clasps and smooth-opening YKK zippers, and wear over your body with the adjustable shoulder strap. 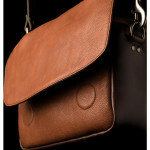 Striking the balance between aesthetics and functionality, it’s a timeless bag for men and women. 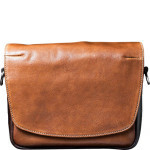 This leather bag is made from full grain cowhide, with rustproof bronze zips, making it water-resistant and extremely durable. 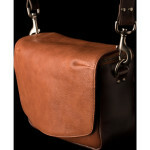 Tanned with Quebracho, Chestnut and Acaci, it’s designed to gain a rich patina over the years. 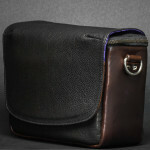 However, to protect the condition of your camera bag, use a natural leather wax or cream; clean using a damp cloth to gently remove excess dirt. 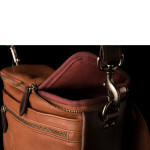 Wotancraft believes in blending beauty and practicality, to create timeless camera bags that slot in with your lifestyle. 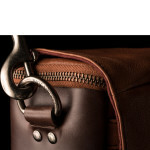 Handmade in Taiwan, their high performance leather bags are trusted by photographers worldwide, designed to effortlessly carry, organise and protect your devices.